Nonin Medical components help original equipment manufacturers create reliable devices that provide consistent performance and lasting value to their customers. Nonin Medical is a leading global provider of OEM solutions in pulse and regional oximetry. 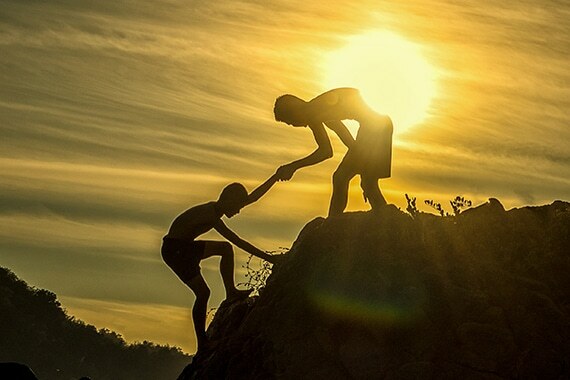 Our easy-to-integrate products and dedicated customer support team have helped more than 200 OEM customers bring more than a million low power, high accuracy medical devices to market. Nonin has one of the world’s largest installed bases of oximetry components in medical device solutions used by professionals in homecare, sleep medicine, hospitals, EMS, and telehealth. 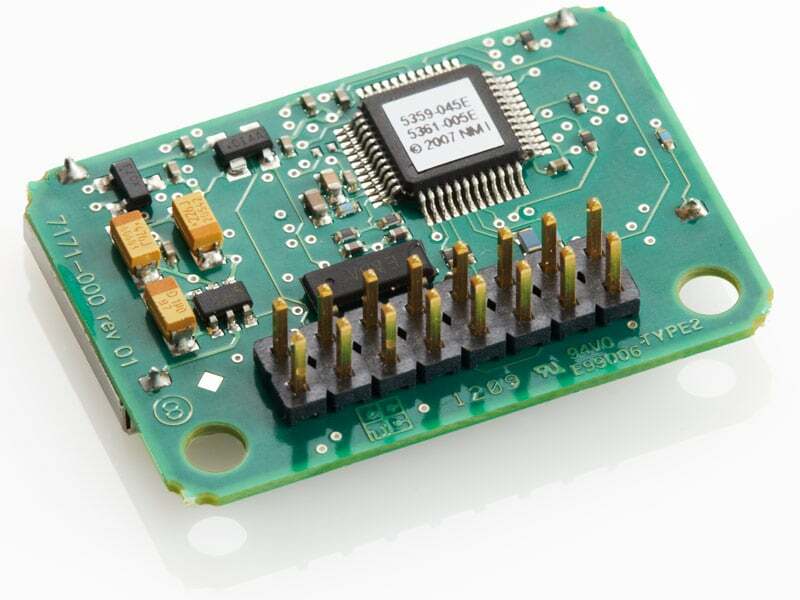 We created the world’s first low power pulse oximeter for OEM applications. Our proven technologies provide consistent performance in a broad range of our partners’ equipment. From boards and modules to standalone devices, Nonin helps OEMs develop reliable products for use in sleep medicine, hospital patient monitoring, emergency medicine, telehealth, and outpatient monitoring applications. With high quality solutions and a non-infringing patent portfolio, Nonin is much more than a parts supplier. We consider ourselves a strategic partner to our OEM customers, and are always looking for ways to support their new product innovations. We offer our partners product development support as well as clinical and technical integration resources. Only Nonin Medical offers PureSAT®, PureLight®, and SenSmart® capabilities. These exclusive technologies provide considerable advantages for our OEM partners. 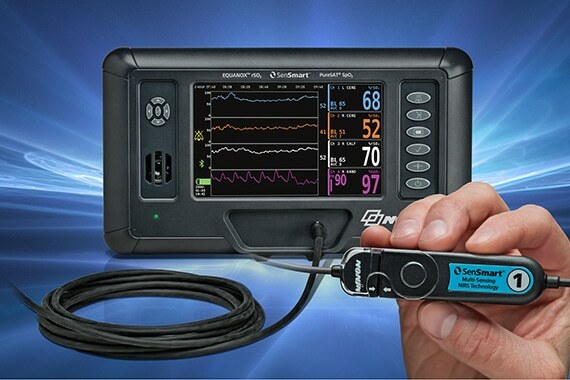 The SenSmart 3500SP accepts Nonin sensors for pulse oximetry (SpO2), cerebral and tissue oximetry (rSO2), carboxyhemoglobin (COHb), and methemoglobin (MetHb). Note: Nonin sensors with COHb and MetHb capability are not yet cleared for EMS use in the United States. 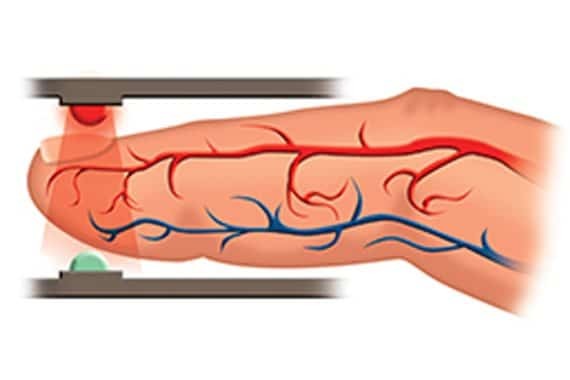 Nonin PureSAT technology uses intelligent pulse-by-pulse filtering to provide precise oximetry measurements—even in the presence of motion, low perfusion or other challenging conditions. SenSmart sensor and signal processing technologies feature a proprietary dual emitter/dual receiver sensor architecture and four wavelengths of light to enhance the accuracy of rSO2 measurements. 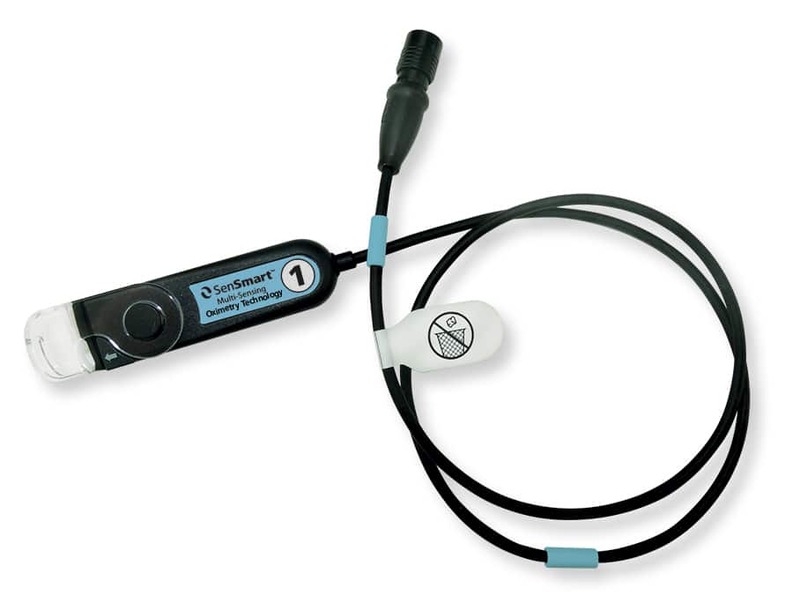 All Nonin pulse oximetry sensors use our proven PureLight LEDs that emit a single, pure and clean light source; accurate from patient to patient and sensor to sensor. Low power—Our approach to signal processing reduces power consumption requirements in most applications. Ease of integration—Nonin OEM solutions are designed for easy and flexible integration. 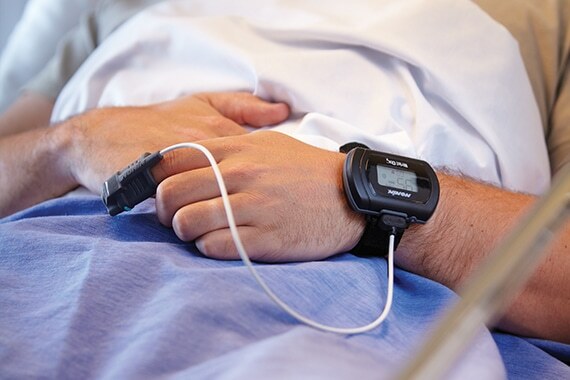 Reliability—Studies have shown that Nonin oximetry and sensors provide consistent results with a long service life, helping maximize the value of our OEM partners’ products. Accuracy—Nonin products provide unmatched accuracy. Nonin is one of the only pulse oximetry manufacturers with clinical claims for both low perfusion and motion. Support—We support our OEM partners from design to integration, testing, regulatory applications and launch. We also provide tools and training. 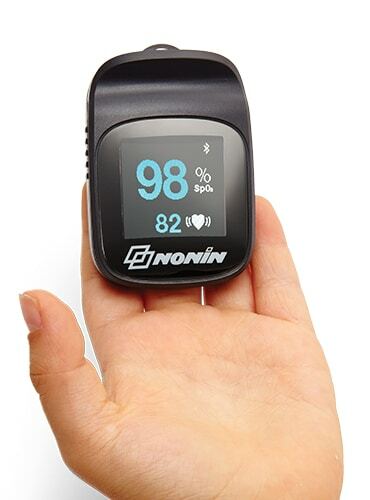 Nonin wireless products include the 3230 Bluetooth® LE finger pulse oximeter and the WristOx2® Model 3150 with BLE wrist-worn pulse oximeter. 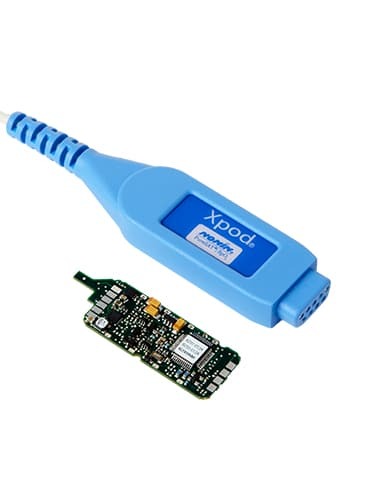 External pulse oximeter modules like the Nonin Xpod® connect to medical devices through an external port such as mini-12 or USB. 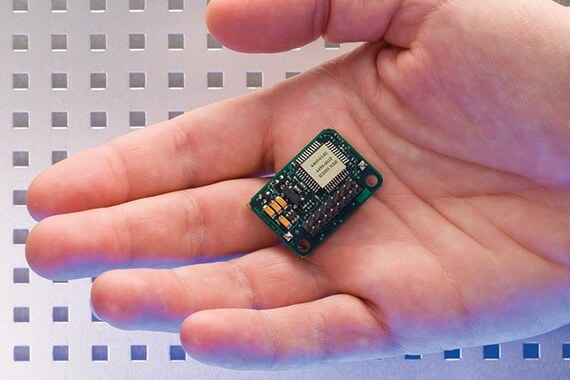 The Nonin OEM III Pulse Oximetry Module is integrated in sleep diagnostics systems, monitors, or ventilators. Evaluate our OEM solutions with a development kit that includes the product, demonstration software, technical documentation, and any additional interface components. Try one of our development kits to quickly and easily see how Nonin OEM solutions can meet your monitoring needs.